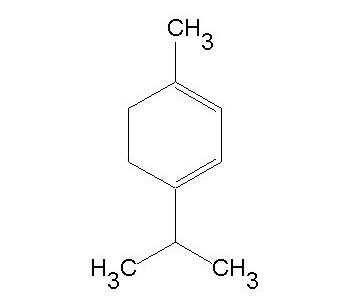 We are one of the reputed Exporters & Suppliers of Terpinene based in Hong Kong. By keeping records of the leading market demands, we manage a lot of Terpinene in different grades, at our warehouse facility. As a result, we are capable to fulfill urgent and bulk orders at a time. With us, stay assured for timely deliveries.